A virus known as ‘Adobe Flash Player is out of date’ is seen a lot these days. Learn how to remove it and stay secure. Hackers and cybercriminals study the average computer user closely and come up with ways to fool them and play dirty tricks. If a customer is told his or her the program is outdated and needs an update, 9 out of 10 times the user will click on the options given, like “update” or “install now” and so on. Unfortunately, the user might not know that they are inviting the devil into their computers by doing so. 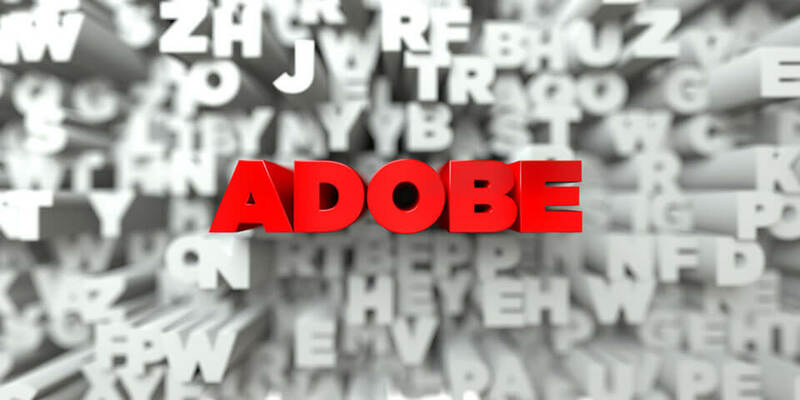 The “Adobe Flash Player is out of date” virus is precisely this kind of a malicious tool used by hackers to gain unauthorized entry into your computer. If you have inadvertently allowed this virus to download itself into your system, you must remove it immediately. However, it is essential to know more details about the virus first before you learn the steps to get rid of it. This gives you an idea of the extent of damage such a virus can inflict. As it happens with the human body, a computer can be infected by a virus through an external contact, a foreign object or program looking for a vulnerability and trying to mount an attack. While humans take the necessary precautions, a computer depends on its owners to protect it from viruses. When you are browsing the internet, you may suddenly see a popup message on your screen that may read something like “Your version of Adobe Flash Player is out of date and the latest security updates have been blocked.” The next sentence will advise you to download the updated version. This is a virus. There is no problem with your Adobe Flash Player. And if you fall for this and click on the link given, it will take you to a webpage that may contain malicious content. And from thereon no one can predict what can happen next. The malware that’s meant to collect data from your system may go about doing its work. If you notice unusual behavior of your computer while browsing the internet, like ads popping up or some hyperlinks flashing to be clicked then there is definitely a virus in action. You will have to quickly recall if you had responded to the “Adobe Flash Player is out of date” message. If you had, then there is no need to doubt. Go ahead and start the process of removing the virus right away. You have to reach the Programs page; depending on which version of Windows you are running on, follow the path. It’s usually Start>>Control Panel>>Programs or Programs and features. 2. Look for the ‘Adobe Flash Player is out of date’ program and uninstall it. 3. There may be many other suspicious-looking programs listed there. 4. On each one of them, you need to right-click and choose uninstall. 5. Some programs may try to ask again if you are sure to uninstall; click Yes. 6. After all those programs have been removed, click OK and close the window. 7. If it gives you any level of comfort, you can go to the Recycle Bin and delete everything there. 8. You can even do a restart of your computer before using it again. 9. The virus should have now been removed from your Windows computer. If you have a macOS-based system, the first click should be on “Go” in the Finder bar. In the list that appears, click on Applications. From the long list of applications that appear on the screen, check if you find “Adobe Flash Player” installer. If you find it, check the date it was installed. If it’s recent, then it’s probably the virus itself. Delete it by dragging it to your Trash bin. Also check your Downloads tab and review the files there. Sort by Date so you can see the newest downloads first. If you don’t recognize one of the items, drag it to your Trash bin. There may be other suspicious files that could have intruded; you can identify and move all of them to Trash. Your system running on the MacOS, should now be safe from the “Adobe Flash Player is out of date” virus. 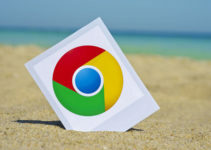 Depending on the browsers you have downloaded and are using on your system, you must seek out the virus hiding behind browser add-ons or extensions in the browser(s) you use such as Chrome, Firefox, Microsoft Edge and Internet Explorer. It’s fairly simple to reach the places where you will find these settings. 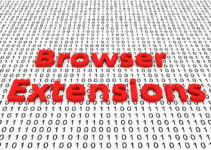 On each browser, the names may be different, but you can easily locate and remove them. Where necessary, you may have to use the Reset to Default option to make sure the removal process is complete and irreversible. You may wish to do one final reboot of your computer to make sure the Adobe Flash Player virus is completely eliminated from your system. All these steps are available and you can successfully remove the Adobe Flash Player virus or any other offending virus from your system. However, the larger question will remain on how to make sure you don’t permit any viruses to infect your computer in the future. Don’t click on any advertisement or suggestion for a software update. Most genuine apps have the capability to send direct updates in what is known as “over the air.” This means the update will reach the app in your device automatically and you don’t have to worry about it. Have a strong antivirus program installed in your system. There are several top-ranked antivirus packages available right now. Awareness of cybersecurity risks in these matters is absolutely critical.